Secondary Rhinoplasty, commonly referred to as a secondary nose job, is a surgical procedure that corrects a deformity resulting from a previous surgery or surgeries on the nose. 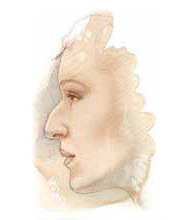 Rhinoplasty is one of the most difficult plastic surgery procedures to perform. The difference between a good result and a poor result is a millimeter. 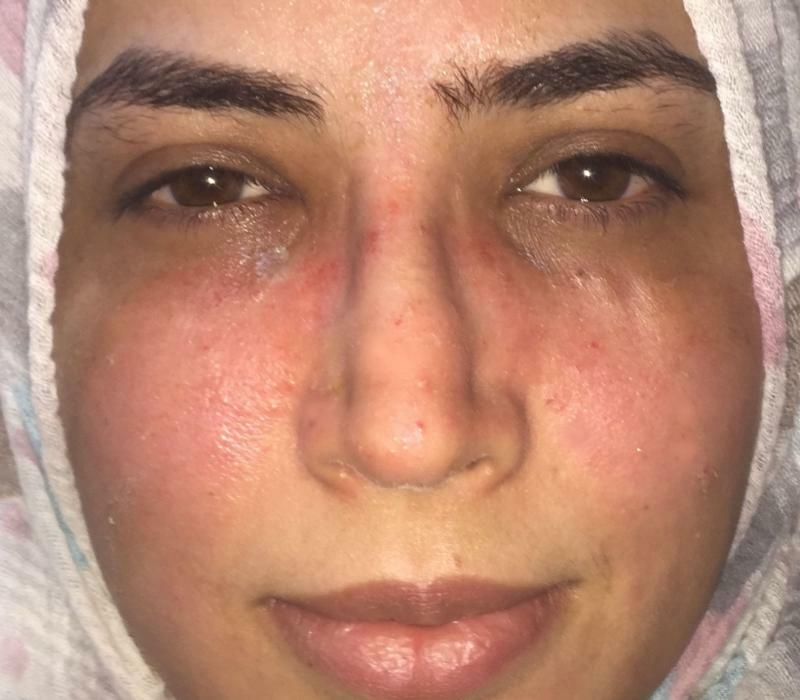 Rhinoplasty surgery is as much about art as it is surgery.Any ensuing deformity in the most prominent organ of the face becomes a terrible stigma branding both patient and surgeon. Because Dr. Wilson is a renowned expert when it comes to surgery on the nose, he frequently gets referrals from less experienced surgeons with less than satisfactory results on the nares of their patients. Sometimes the patients seek the expertise of Dr. Wilson directly in having their deformity corrected. 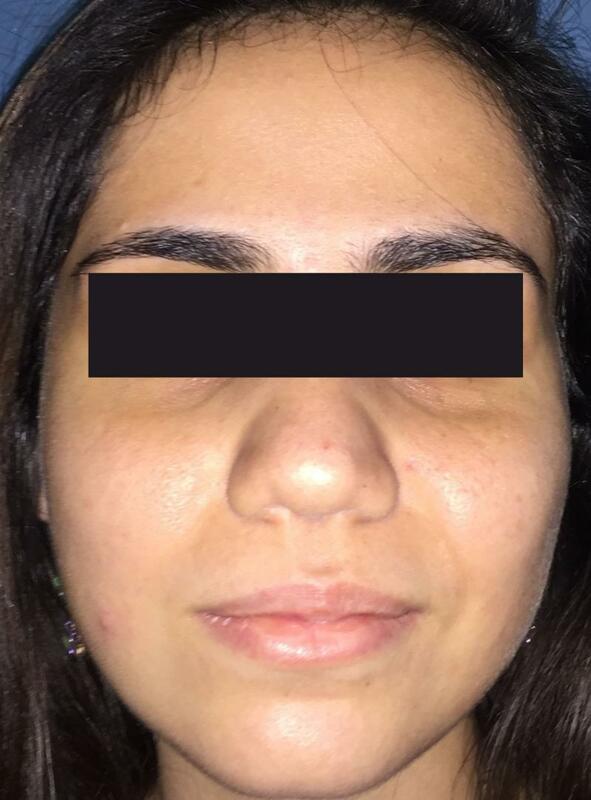 Am I a good candidate for Secondary Rhinoplasty? 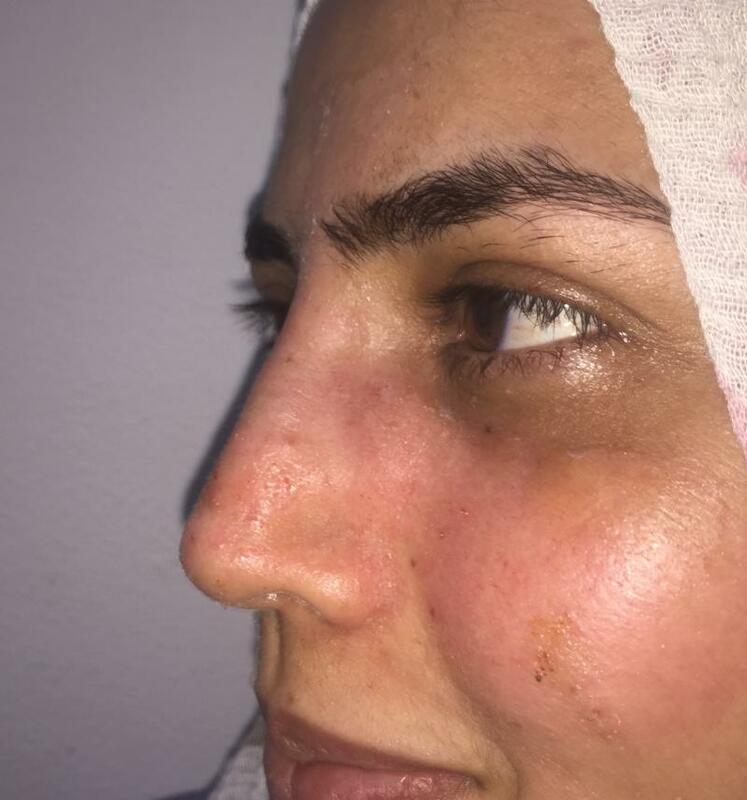 Secondary rhinoplasaty is a challenging surgery, and the more the number of previous surgeries done, the more the challenge to the current surgeon. 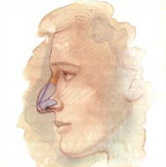 However the alternative of permanently living with a deformed nose is unacceptable to all patients, so they usually undergo that challenging surgery in order to restore the shpe of the nose. 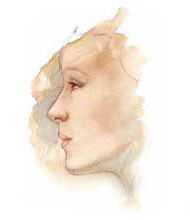 During your rhinoplasty consultation, you will be asked the exact problem bothering you with the shape of your nose. Dr. Wilson will examine the inside and outside structure of your nose, and would like to see pictures of your nose before the surgery and (if possible) the operative notes of the previous surgeon who operated on the nose. He will discuss the possibilities with you, and might request radiograohic images (suh as a CT scan). 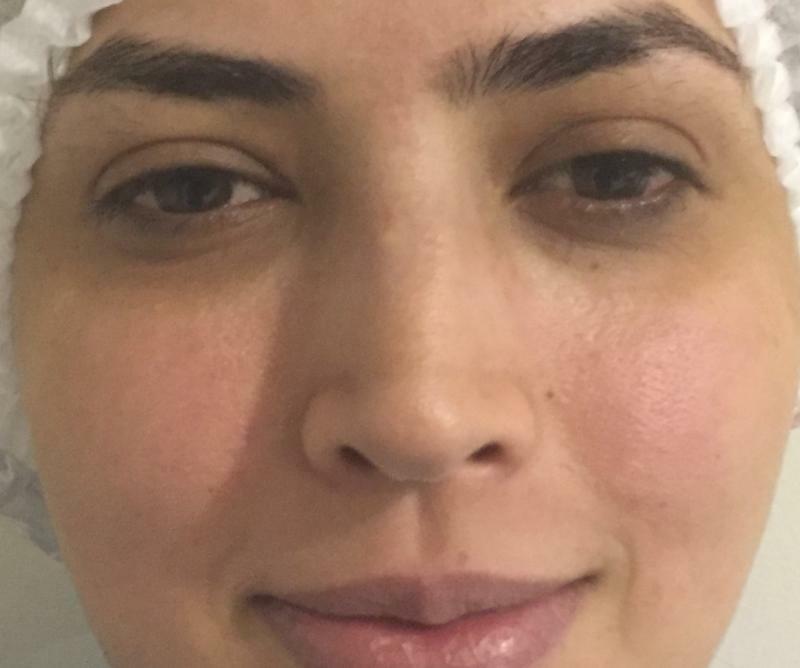 He will also explain the factors that can influence the procedure and the results. These factors include the structure of your nasal bones and cartilage, the shape of your face, the thickness of your skin, your age, and your expectations. You may also schedule an additional consultation to preview computer imaging. These may help you visualize the results of each technique that Dr. Wilson has specifically designed for your surgery. 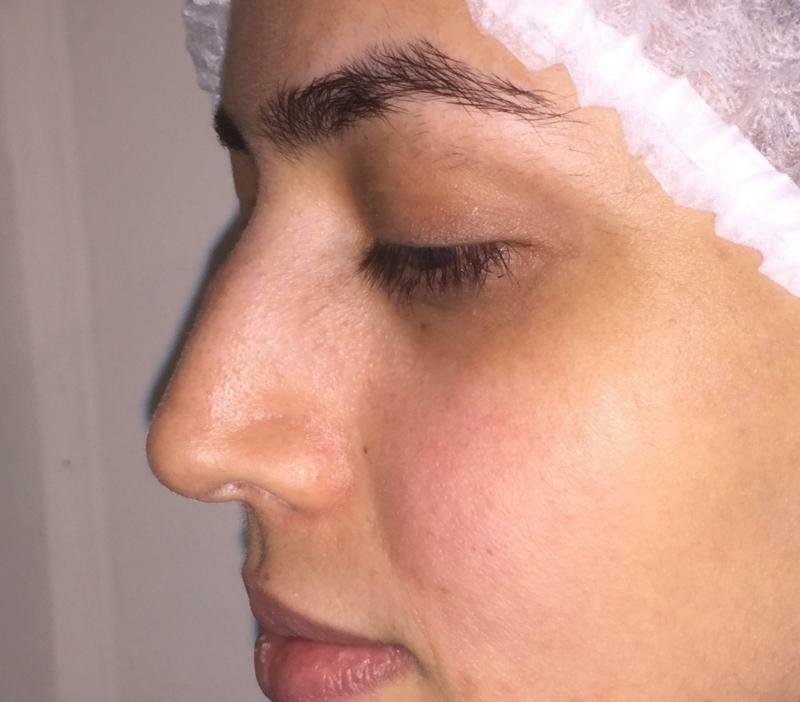 How is Secondary Rhinoplasty Performed? 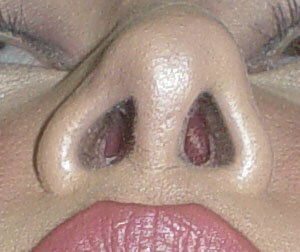 The open approach is the one Dr. Wilson prefers during secondary rhinoplasty. It is performed by separating the skin of the nose from its supporting framework of bone and cartilage. 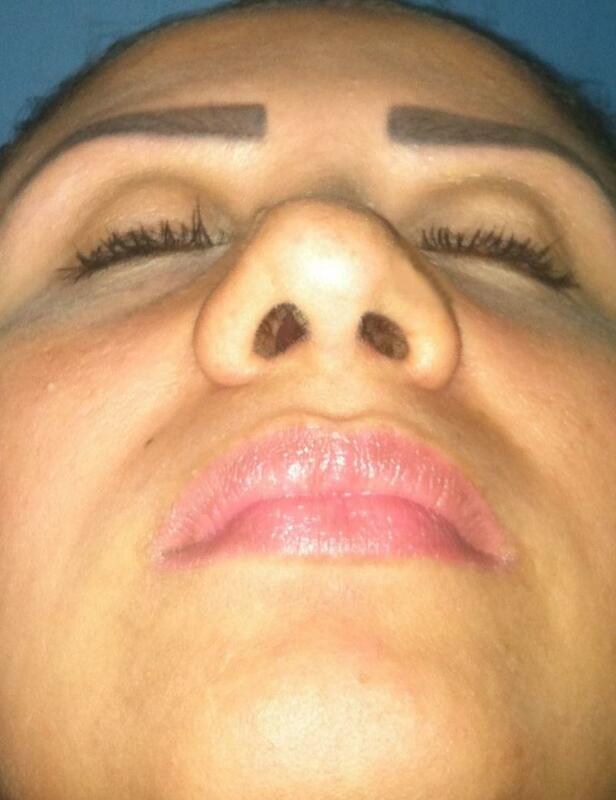 The nose is then sculpted to the desired shape. There are an infinite number of techniques which can be utilized to sculpt the underlying framework. Sometimes, the position of certain bones may need to be altered slightly in order to make your nose look narrower and straighter. If your nose needs to be built up in some areas, this can be done using nasal cartilage, or perhaps bone or cartilage from another site. The skin and soft tissues then redrape themselves over this new "scaffolding." After surgery, a splint is applied to help your nose maintain its new shape. Soft plastic splints may also be placed in your nostrils to stabilize the septum and divide the wall between the air passages in order to improve your nasal airway. Some of the potential complications include numbness of the skin but is usually temporary. Occasionally, if the surgical outcome needs further improvement, additional surgery may be necessary. 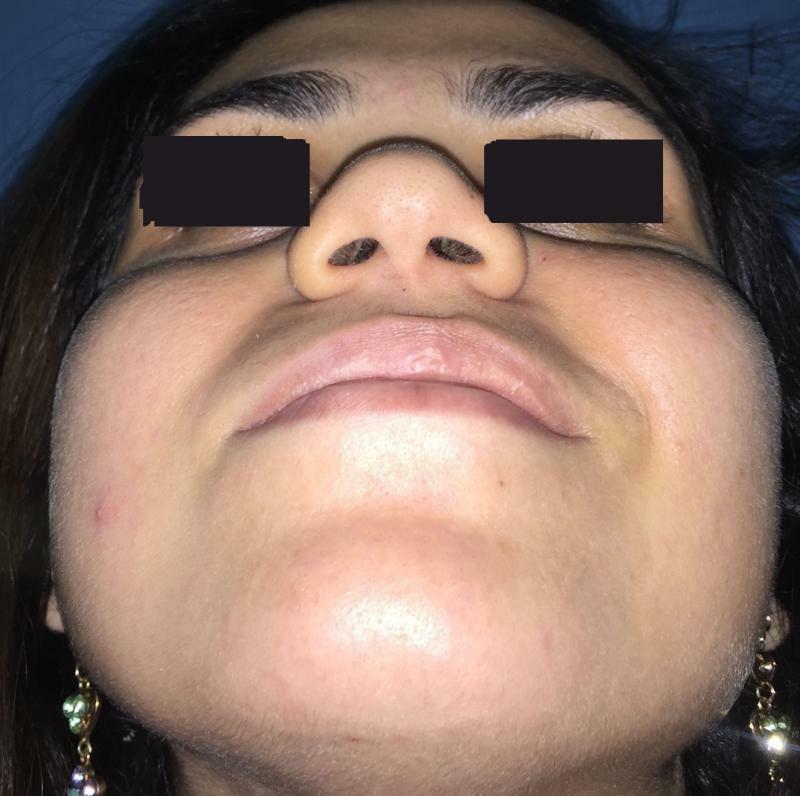 Secondary Rhinoplasty: Boxy Broad Tip, and Nasal Deviation CorrectionThis 19 year old female had previous surgery that destroyed all the cartilages in the tip of her nose. 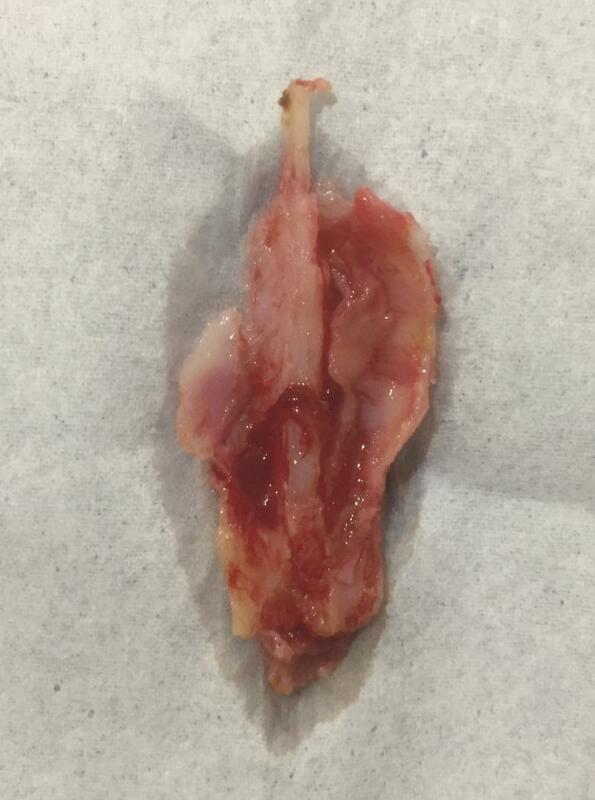 Corrective surgery by Dr. Wilson involved creation of a new triangular tip. 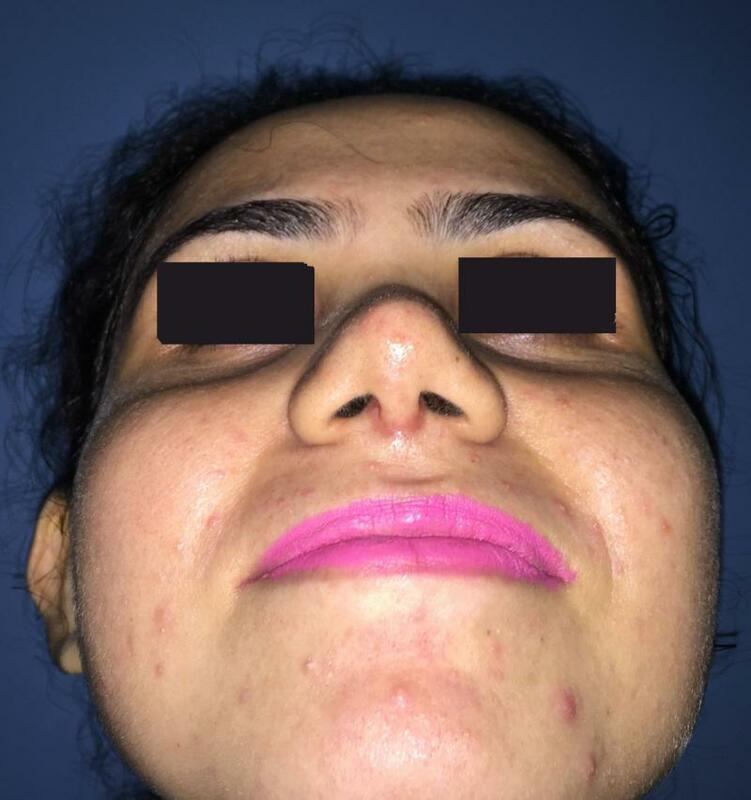 Secondary Rhinoplasty: Irregular Broad Deviated Dorsum: This 37 year had previous surgery that caused irregularities in the dorsum of the nose which was indented, broad and irregular. Corrective surgery by Dr. Wilson involved putting local cartilage grafts and bony remodelling. 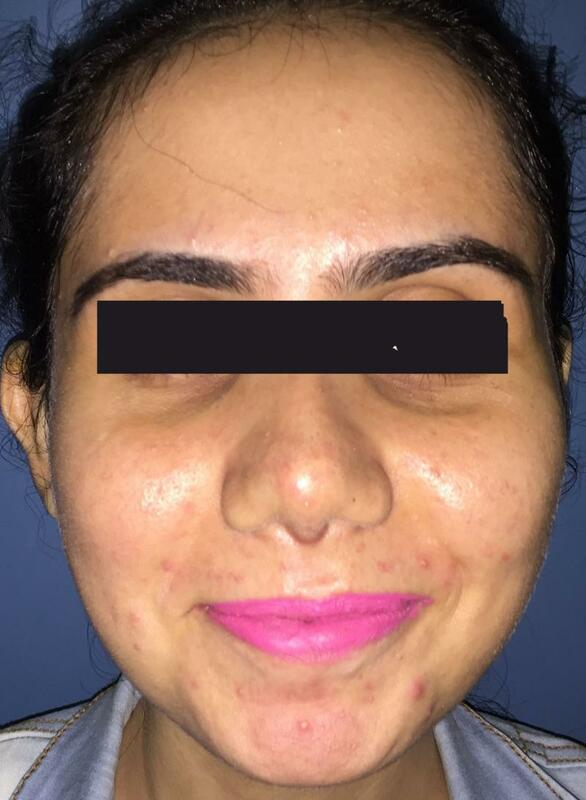 Rhinoplasty: Dorsal hump and Broad Tip : This 34 year old female had a prominent hump and deformity in the dorsum from previous broken nose. Corrective surgery by Dr. Wilson involved corection of the deformities and restoring the normal hump. 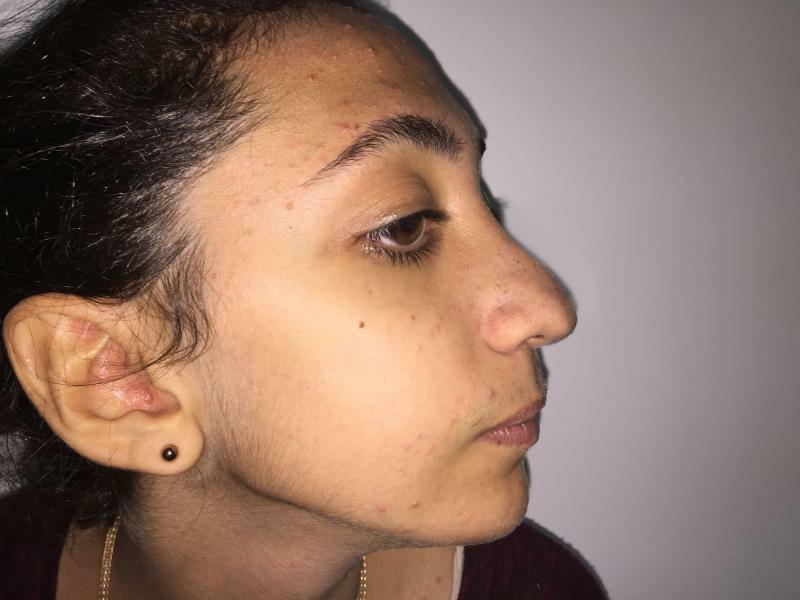 Secondary Rhinoplasty: Deformed Dorsum, and Nasal Deviation Correction This 17 year old female had previous surgery that left her nose deviated and hump prominent. Corrective surgery by Dr. Wilson involved corection of the deformities. 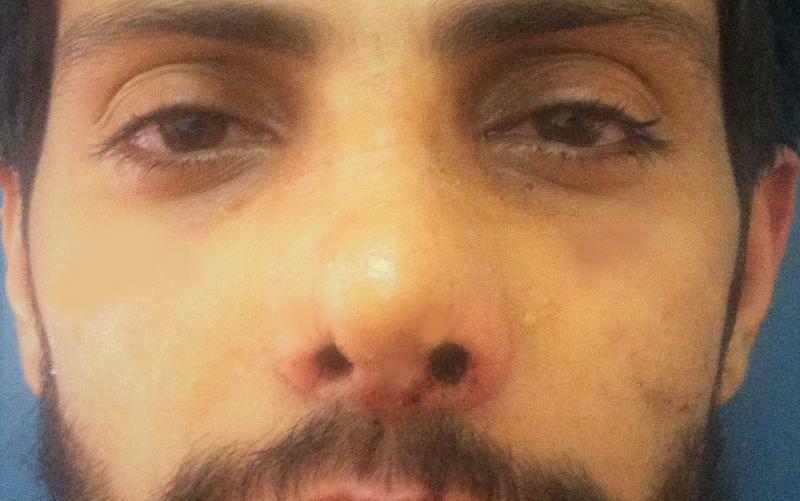 Secondary Rhinoplasty: Boxy High Tip This 24 year old male had previous surgery that resulted in a high stretched tip of the nose. Corrective surgery lowered the tip and gave it a more aesthetic appearance. 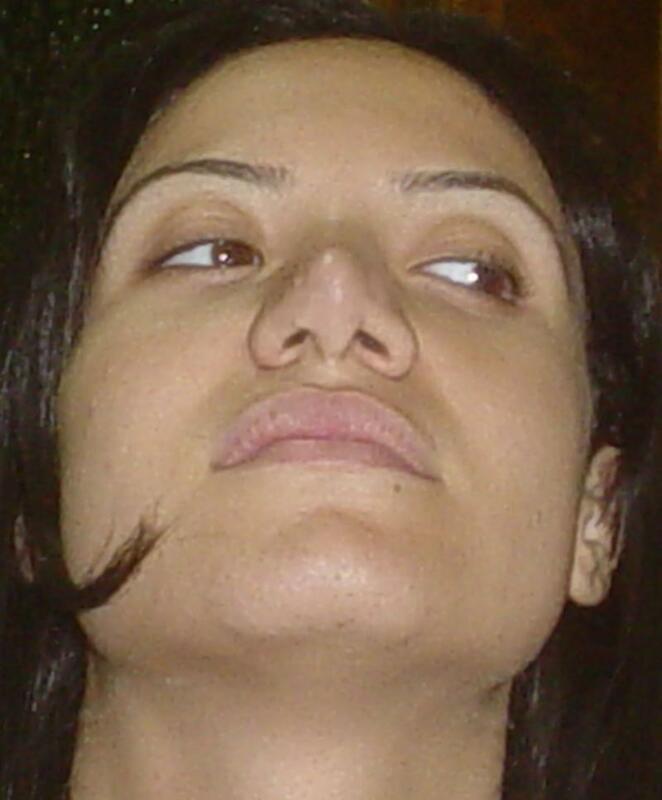 Note the more physiologic appearance of the nasal apertures.